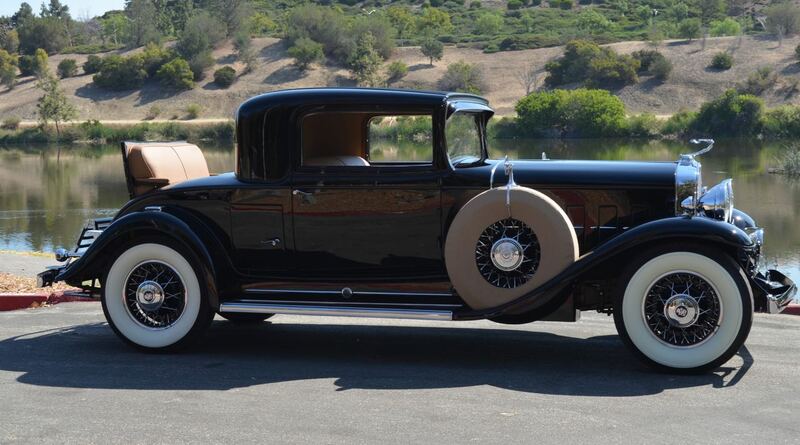 If a Bentley isn't fancy enough, buy this rare Concours-winning V-12 Caddy instead. The art of automobile coachbuilding may be on its deathbed, but this style of bespoke car manufacturing has produced some gorgeous vehicles in its heyday, particularly during the '20s and '30s. 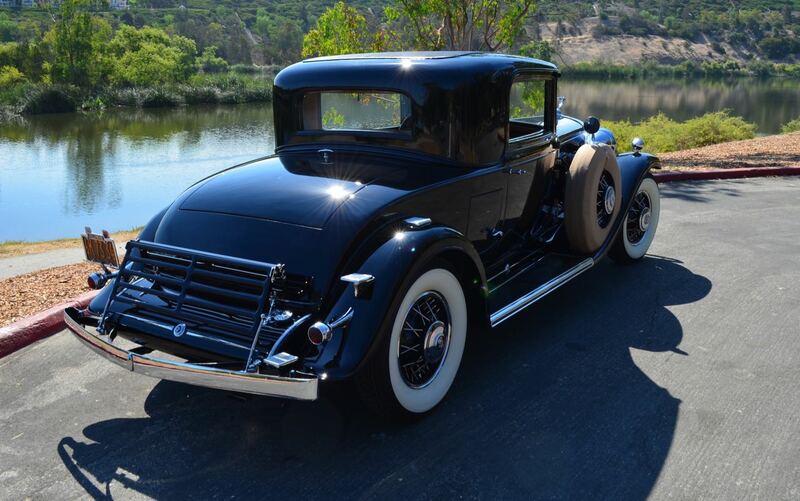 This 1931 Cadillac 370A V-12 Coupe for sale on Bring a Trailer is an excellent example, and it's among the last of its kind. 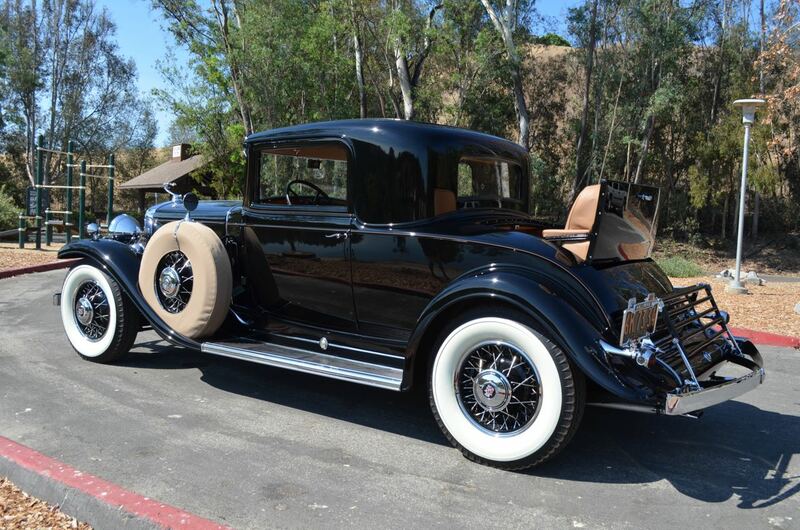 Cadillac supposedly built just 302 V-12s for the 1931 model year, four of which still remain on the road according to BaT. The car came about in response to other luxury manufacturers experimenting with multi-cylinder engines. Cadillac initially decided to build two cars with this style, the top-tier 452A (denoting engine displacement) V-16 and the "more affordable" 370A V-12. The V-12 was available in multiple body styles, and nearly 11,000 were made across its 7-year production run. 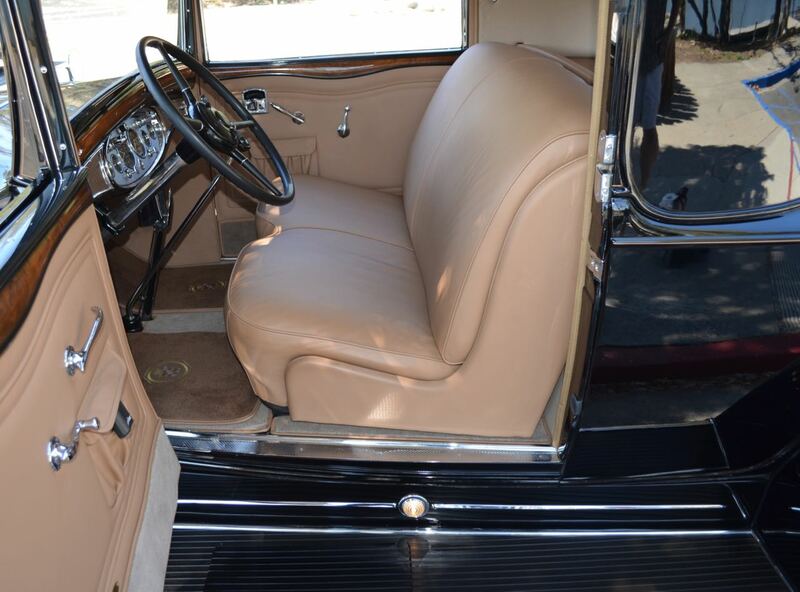 Owners could opt for a custom body from either Fleetwood or Fisher, and could choose from five-door configurations, including a four-door limousine layout. 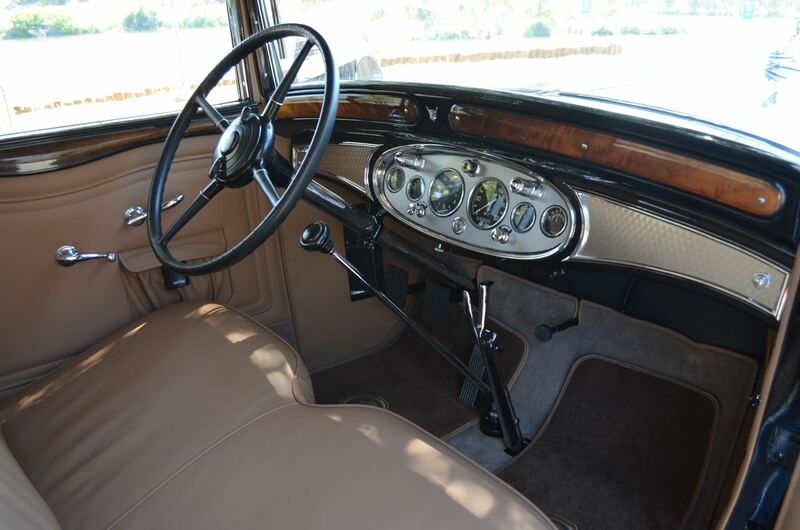 The car listed here underwent a 4-year restoration to bring it up to a Concours-ready condition. 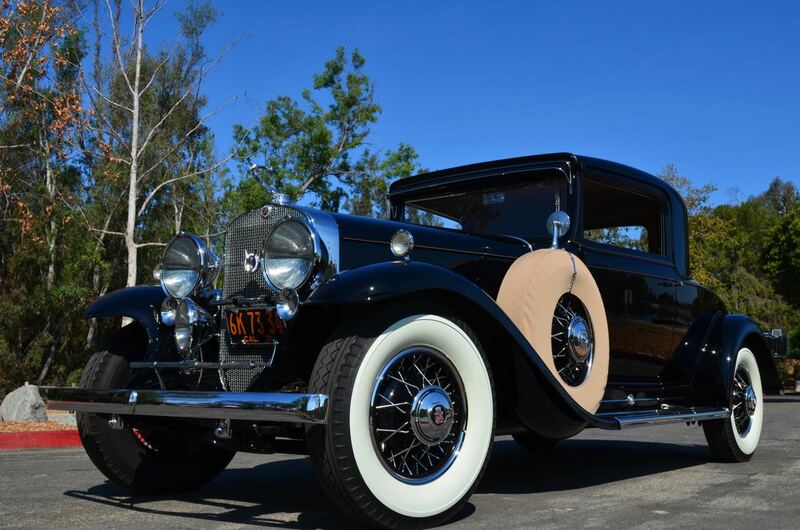 Since then, the V-12 Coupe has brought home nearly 20 awards from events across California, including Best in Class at multiple Classic Car Club of America meets and plenty of ribbons from Concours d'Elegance events. As the name implies, this V-12 Coupe is powered by a 6.0-liter V-12 engine making 145-horsepower mated to a floor-mounted three-speed manual transmission. 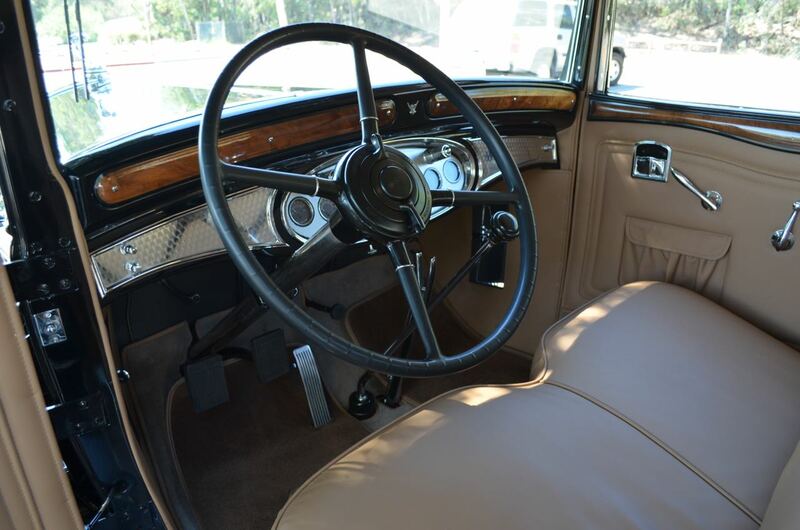 The seller bought the car with 43,000 miles on the clock and has added 1,220 since the Caddy's restoration. 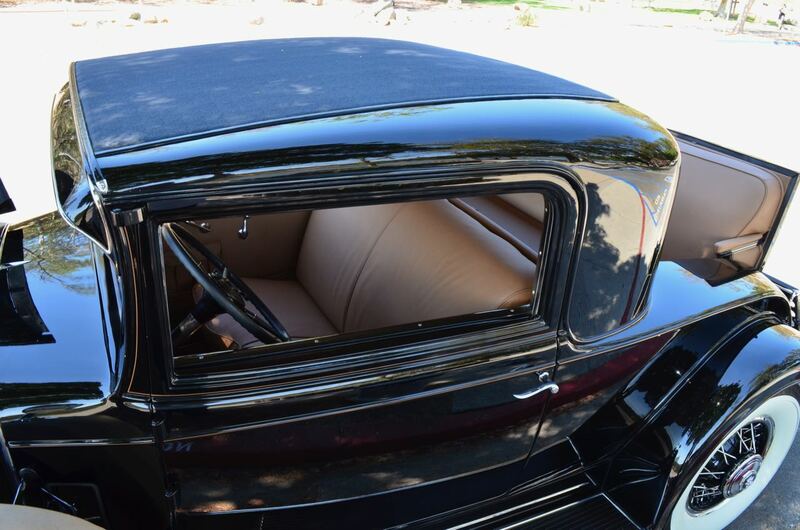 The car was repainted in its original black color, complemented by a tan leather interior. Check out those rear rumble seats behind the cabin. 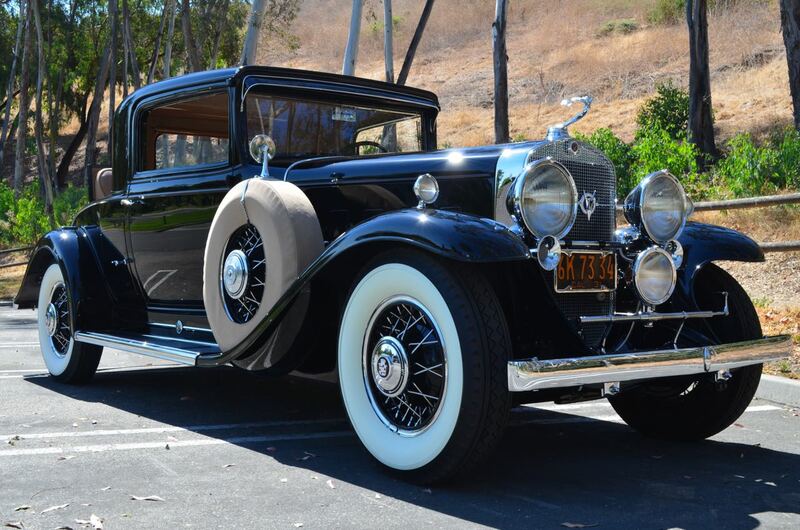 This car is a rare and elegant piece of history that harkens back to the time when a car didn't need self-driving modes to be called a luxury automobile––although we're sure these Cadillacs came with their own chauffeurs back in the day. This was the first example built by the French automaker. This racing kit took heavy inspiration from the Jaguar D-Type for an 800th of the price of the famous Jag.